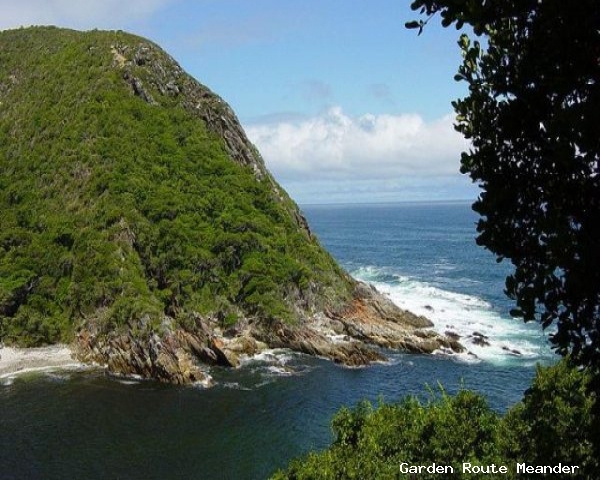 The Garden Route & Klein Karoo, South Africa offers hikers a wide variety of spectacular day hikes from coastal to mountain trails. Trails range from short circular to open ended, easy to more challenging. 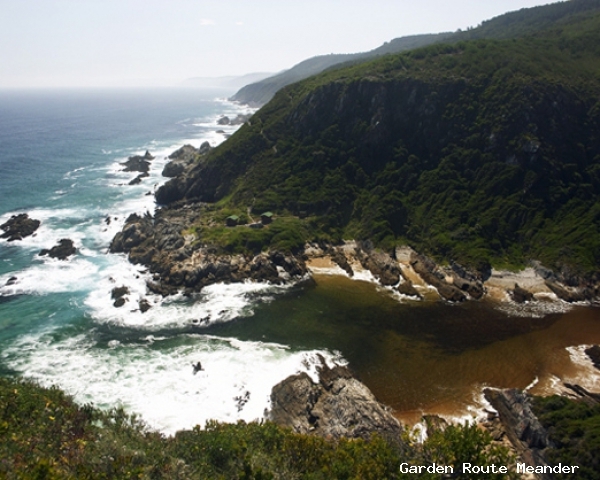 Either way, experience the beauty of the Garden Route & Klein Karoo.